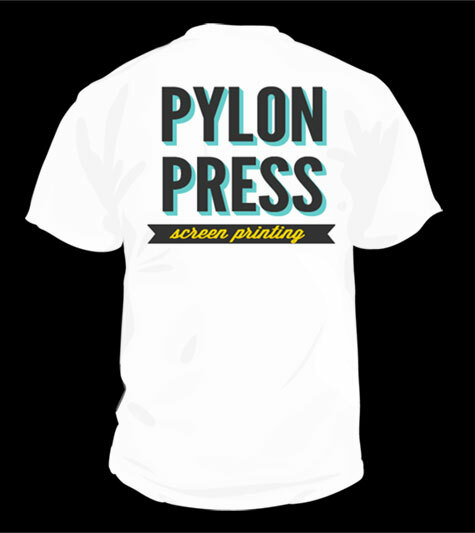 There are over a dozen different places to print a t-shirt, but here are most common conventional print locations we have seen in the t-shirt printing industry. 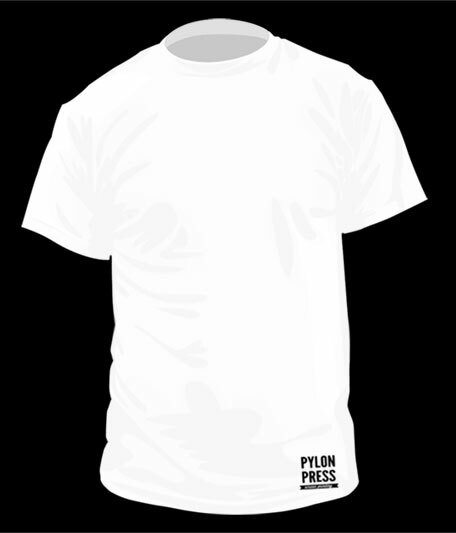 Left Chest Print – Standard print for businesses and clothing lines that is more subtle than a large front print. Often paired with a large back print. 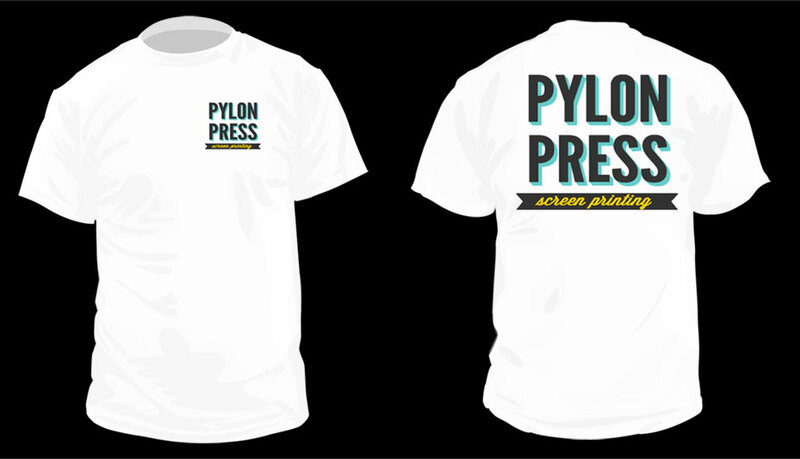 Large Front Print – Standard full front print. 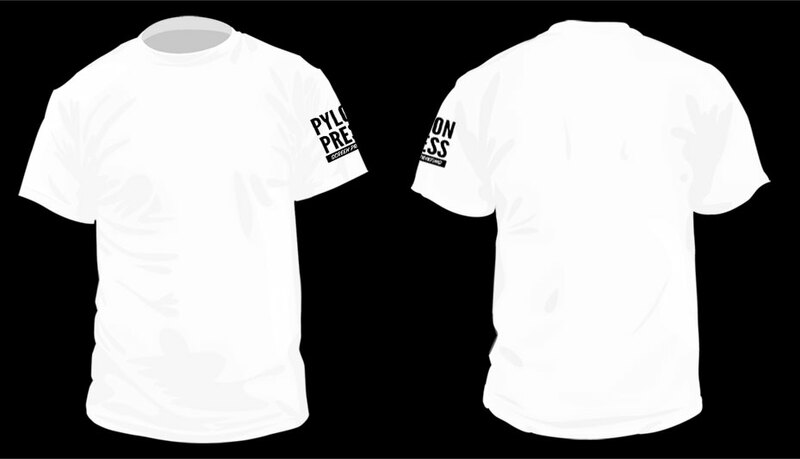 Large Back Print – Standard back print. Left Hip Print – Used as a bottom tag to add small touch to the garment. 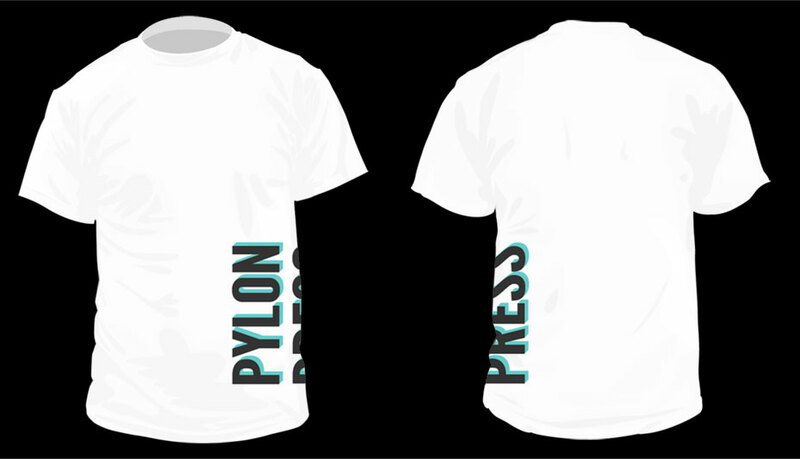 Inside Tag Print – Label Print – Gives the shirt a personal and professional touch. Often paired with tear away tags. Tag prints usually include brand name, tagline, website, country of origin, and size. 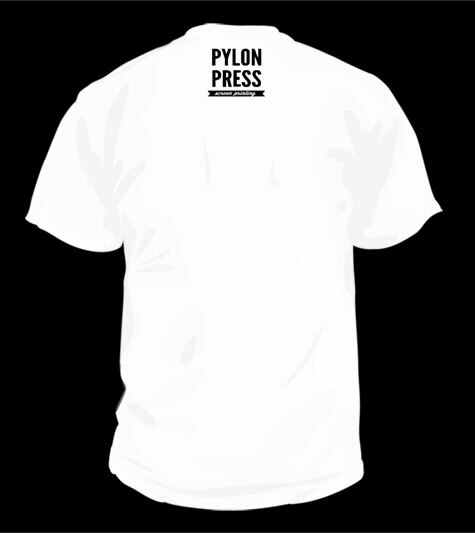 Small Back Print – Yoke Print – Used as a simple print on back for emphasis of company or brand name. Left Chest Print with Large Back Print – Most common print for businesses. Creates a professional looking shirt with company logo on the front left chest and company information large on the back of the t-shirt. Left Sleeve Print – Usually 1 color. Used to further brand name on the shirt or add sponsors. Does not have to be on left sleeve but that is the most common. Side Seam Print – Must be done on a shirt with no side seam (called tubular shirt) used to break from the standard placements.